Every woman loves to have a beautiful and flawless skin throughout the year. But, for maintaining that look, you need to take certain steps like making changes in your beauty regime according to the climate. And when we talk about summers, there are a number of things that you need to keep in mind to keep your skin healthy. So, to maintain a healthy and good skin during summer, we have listed some ways to take care of your skin this summer. It is suggested that you should drink at least 2 liters of water daily to keep your skin hydrated during summer. And there is no rule that you need to drink water when you feel thirsty. You can drink water whenever you can. And this tip is not just for summer but for winters too. 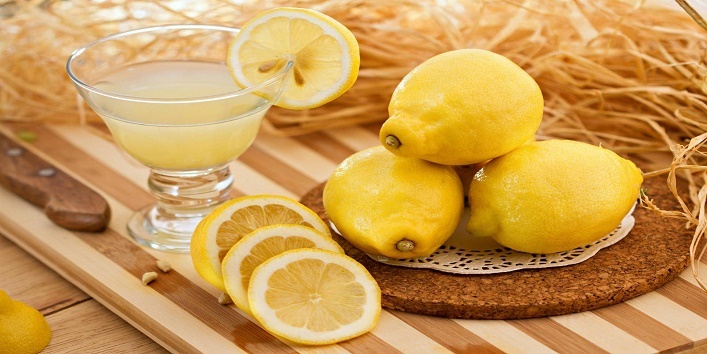 Drinking a glass of lemon juice in the morning can provide you various benefits. Just take a glass of warm water and add half lemon juice with ginger powder and mint leaves. Mix all the ingredients properly. Drink this juice first in the morning as it helps in detoxing your body. And make sure that you eat your breakfast half an hour after consuming this drink. 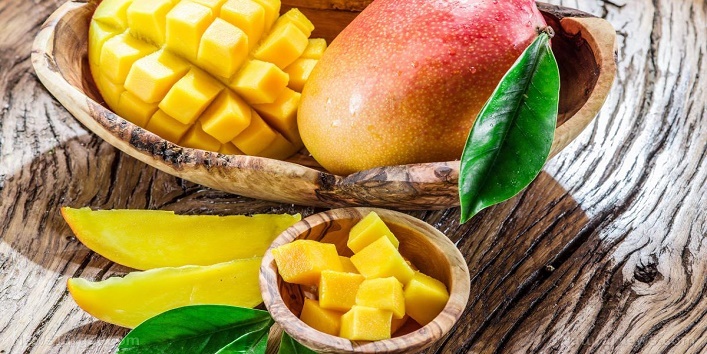 Mango is a fruit which has a high amount of beta-carotene content which converts into vitamin A when consumed and helps you get a clear complexion. Besides this, the rich content of vitamin C helps in fighting free radicals that can damage your skin cells. You can also use mango seed oil to protect your skin from UV rays. 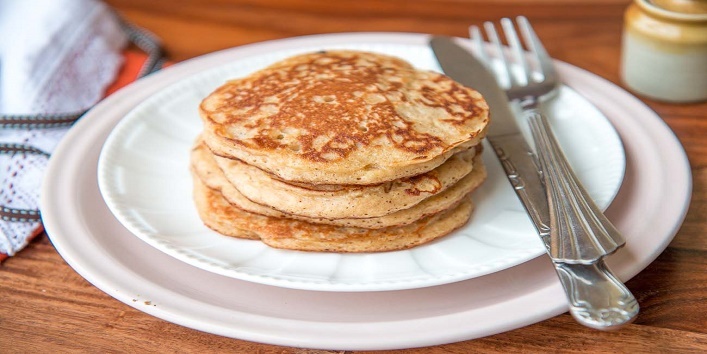 When you consume wheat rich breakfast in the morning, it slows down your gut performance which can make skin undernourished. It also affects most of your body organs when it comes to the absorption of minerals and vitamins. So, it is advised that you should avoid bread and cereals for breakfast and stick to healthy skin food like bacon, chickpeas, eggs, etc. 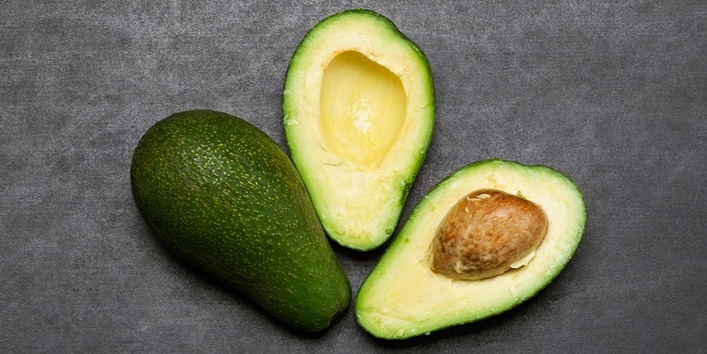 The oil extracted from avocado is very powerful as it protects your skin cells from the damage. It is also considered as the best source of vitamin E. Consumption of avocado can make your skin smooth and flawless naturally. Besides this, it also helps in treating wounds and scars. 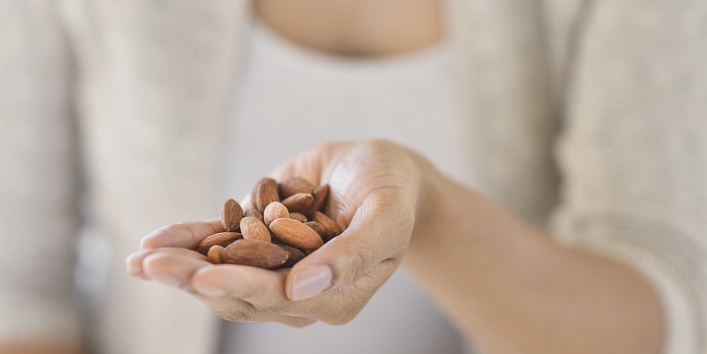 Almonds contain monounsaturated fats that can help you to get healthy skin and also keeps your heart and brain health. It not only contains a high amount of vitamin E but it also rich in antioxidants that can help in keeping your skin supple. Coconut can be used in multiple forms to reap its benefits. Like in the form of oil, milk, water and even the flesh. 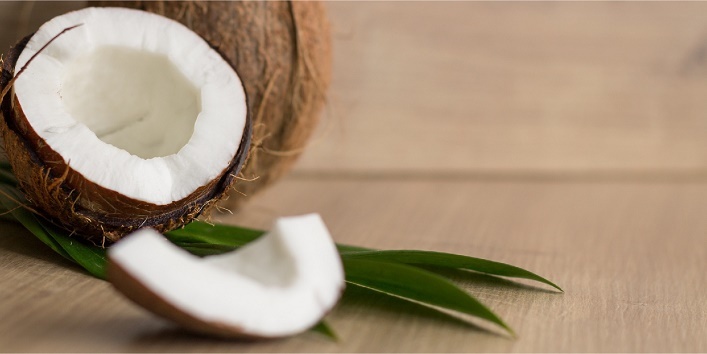 The healthy fats triglycerides present in coconut helps in boosting your metabolism. And is also has rehydrating properties that can prove really beneficial for your skin. So, these were the few ways to take care of your skin this summer.